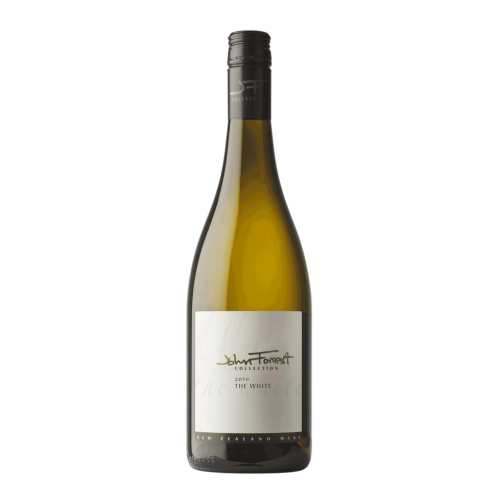 A unique multi varietal white blend crafted from Dr John’s premier terroir(s) throughout New Zealand. It defines what the world of wine so admires from New Zealand – aromatic intensity, fruit concentration, textural complexity and that, all important, defining acidity. 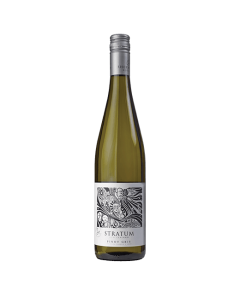 A subtle nose of citrus, stonefruits and aromatic herbs, that evolves in the glass. It is a complex textural wine with exceptional palate weight, that backbone of acidity, underlying drying minerality and yet it remains poised and balanced. A beguiling multi-faceted wine, matching with many cuisines, it evolves slowly in the bottle and rewards cellaring.